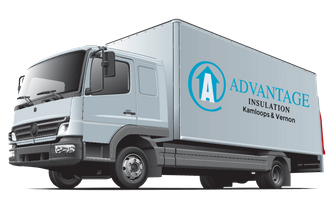 Advantage Insulation Kamloops & Vernon is locally owned and operated by Russ Stadel, who combines 36 years of experience in the industry with a dedication to providing superior quality craftsmanship and reliable customer service. For this reason, we work only with certified and licensed applicators. We also pride ourselves at Advantage Insulation Kamloops & Vernon for our commitment to sound environmental principles. Our contractors allow you to maximize your comfort while minimizing your impact on our world’s energy resources. If you would like to know more about our company or would like to request our services, give us a call today!